On October 7, 2018, an astronaut aboard the International Space Station (ISS) captured this incredible image of Earth while orbiting at an altitude of more than 250 miles over Australia. 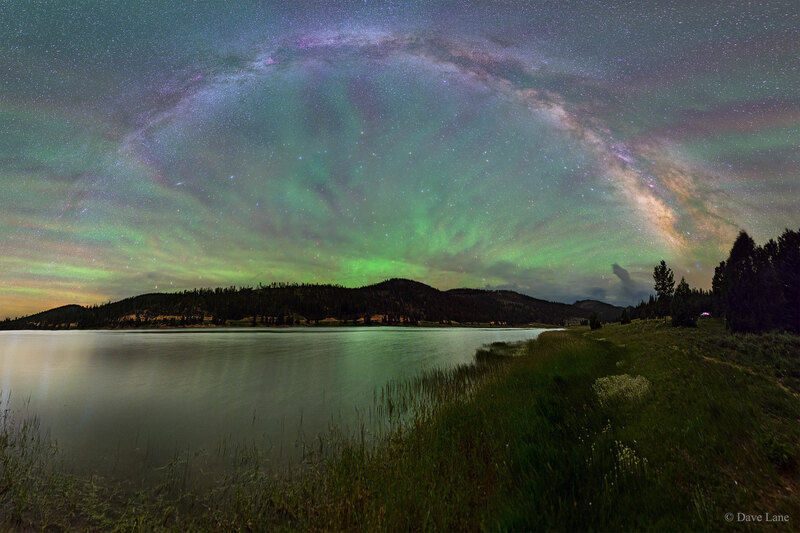 It shows a rare phenomenon known as an airglow, coloring the entire sky. 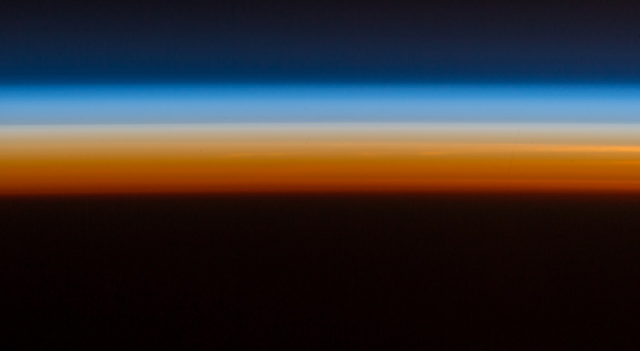 'The orange hue enveloping Earth is known as airglow, diffused bands of light that stretch 50 to 400 miles into our atmosphere,' NASA explained. 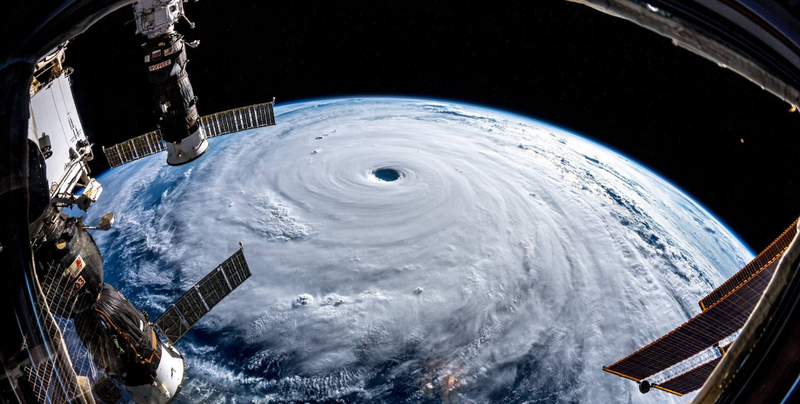 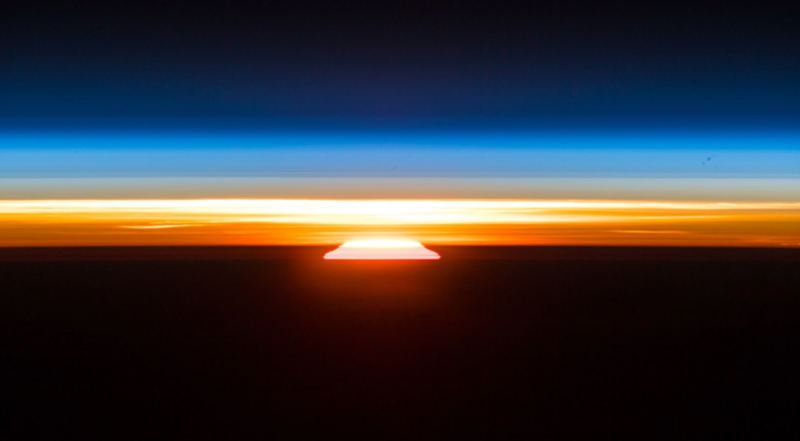 These incredible images, taken by European Space Agency astronaut Alexander Gerst are the latest in a stunning series of images he has taken from the ISS. 'I don't know any words, in any language, to match the beauty of an orbital sunrise' he said after witnessing the incredible scene.